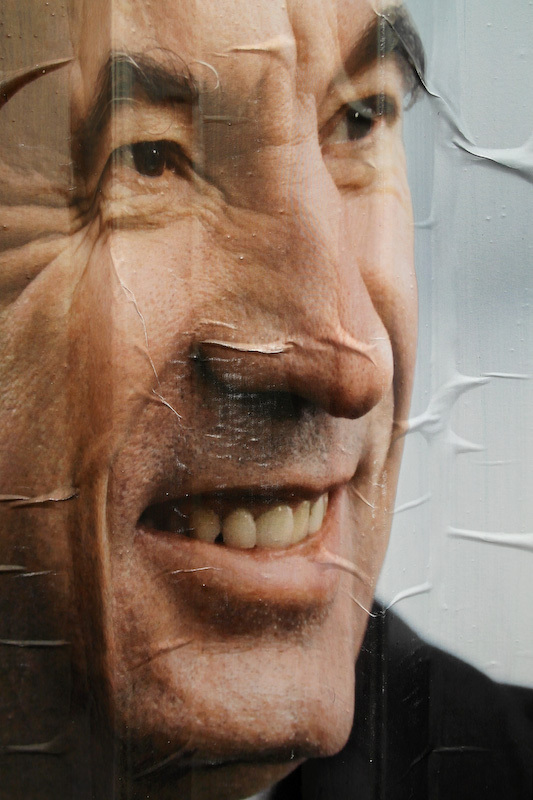 One last post about elections for 2012 and thought I would end with a humorous take on campaign posters. 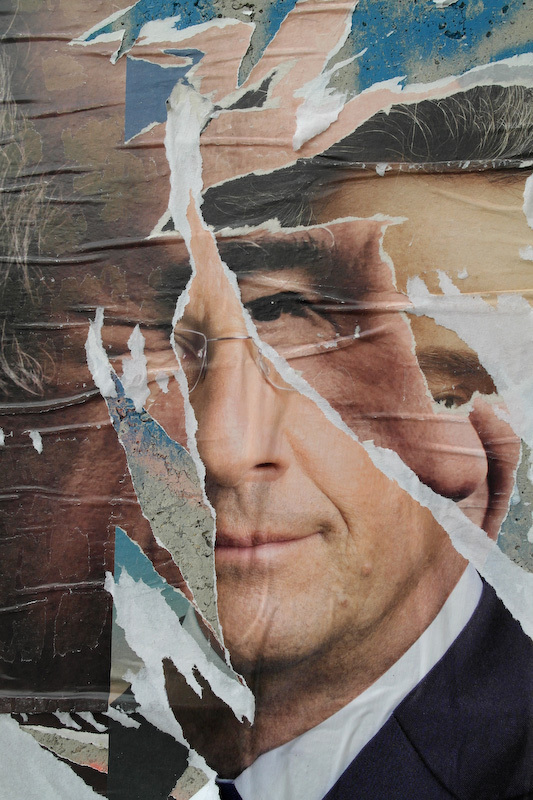 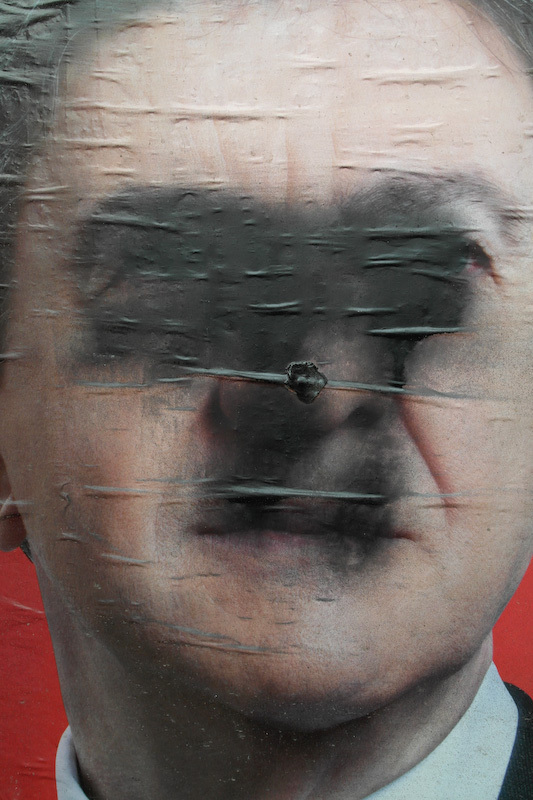 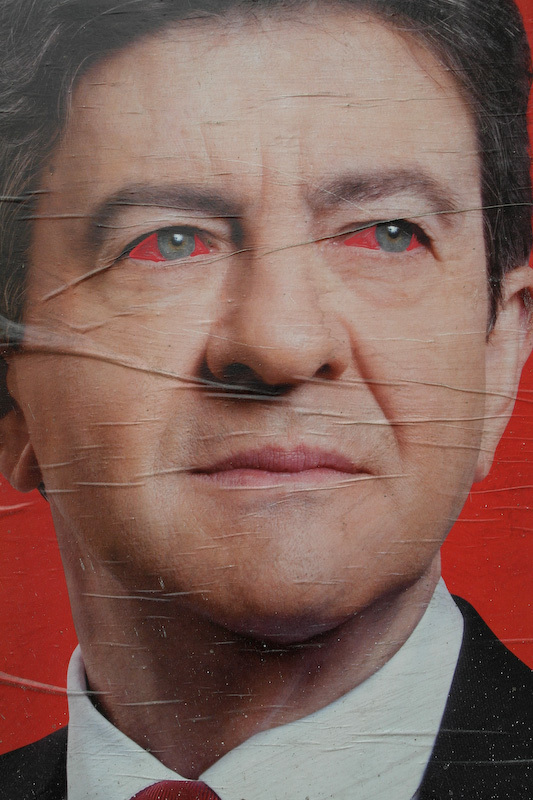 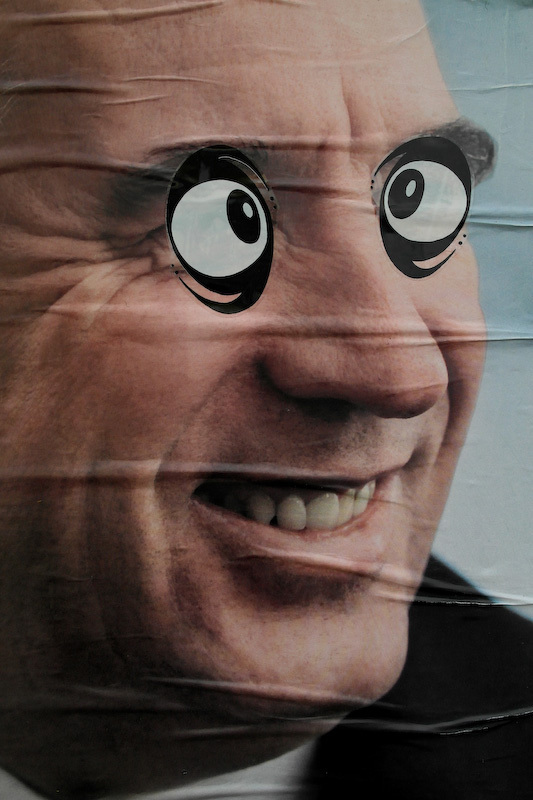 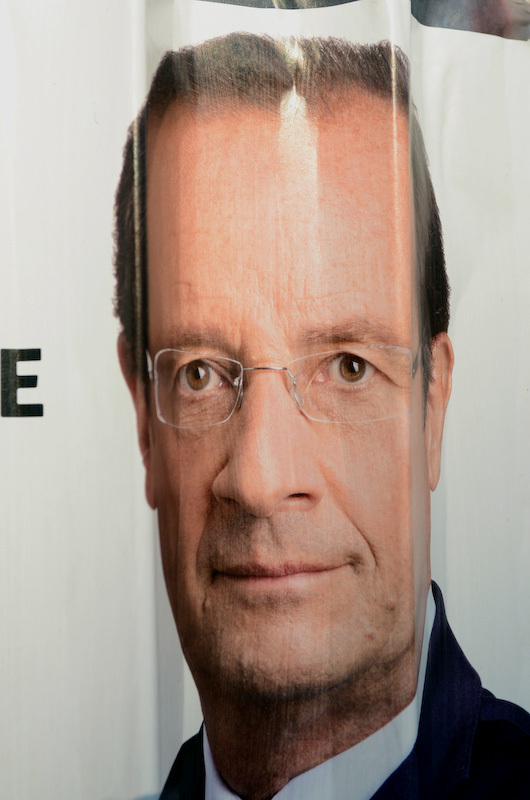 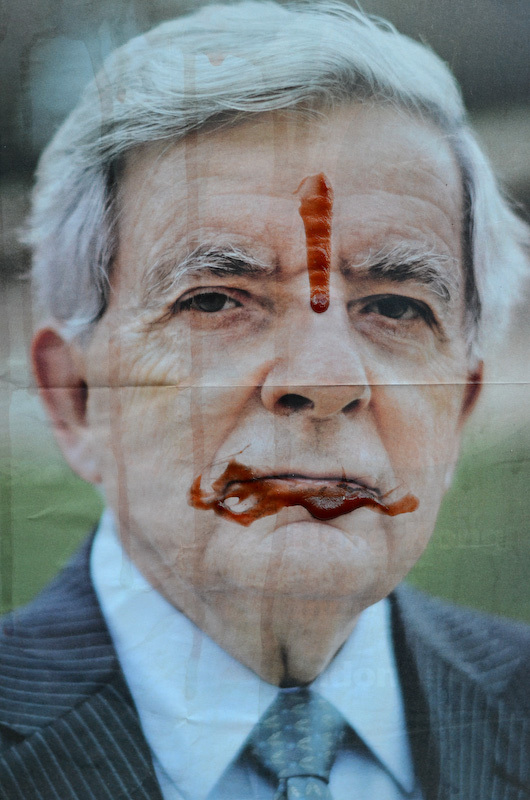 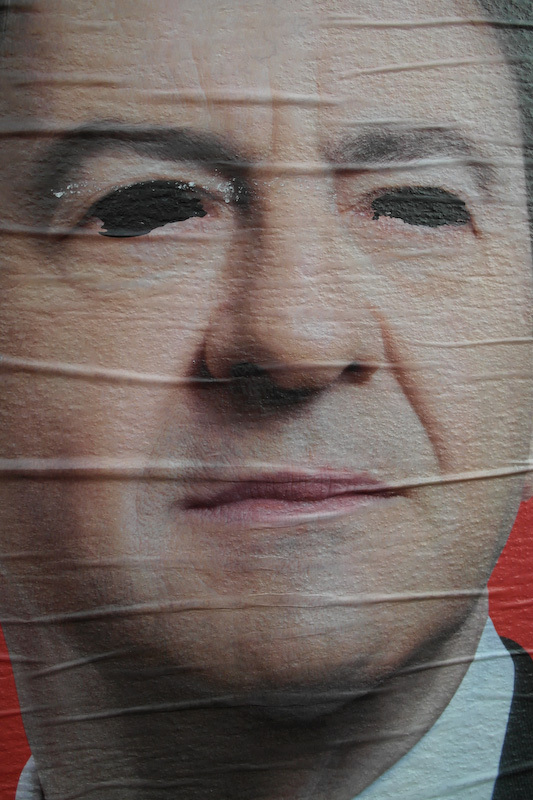 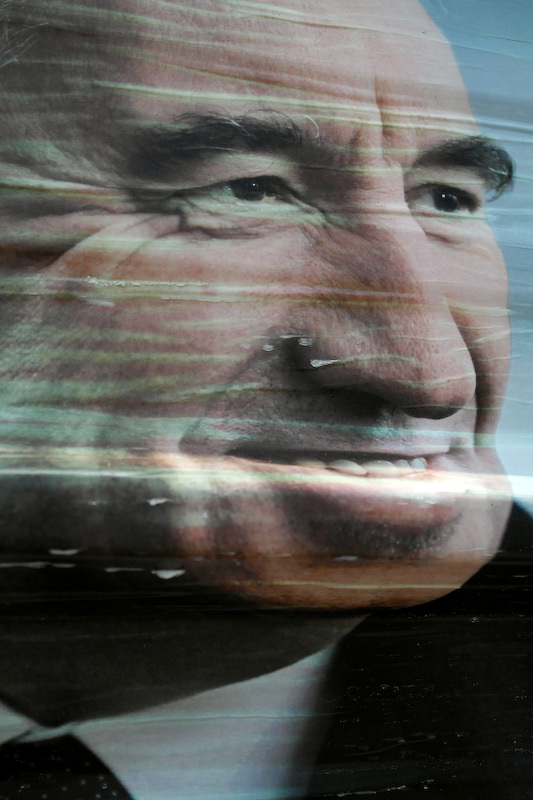 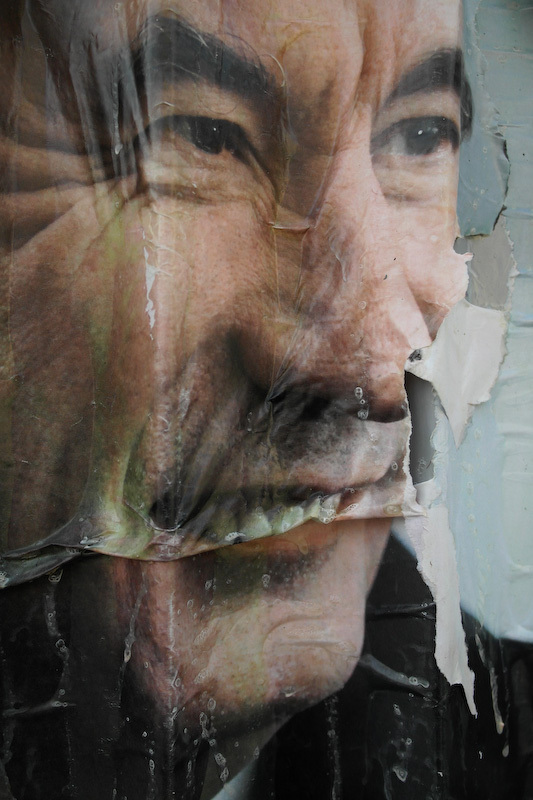 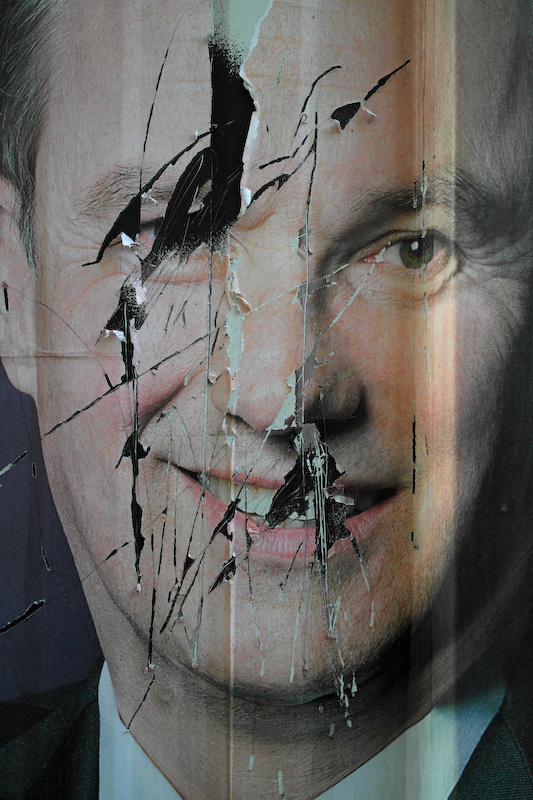 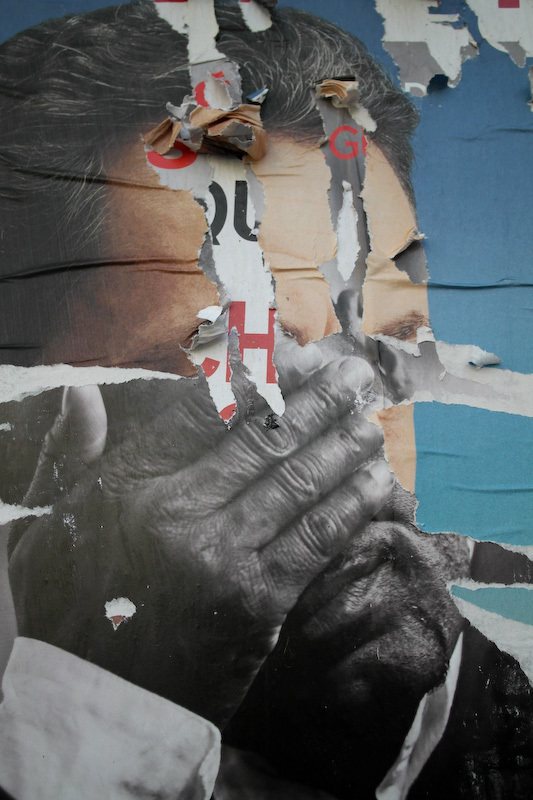 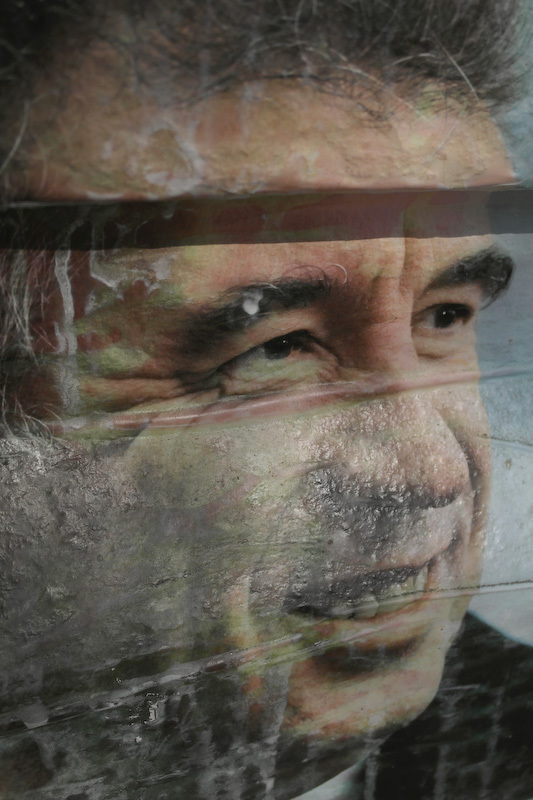 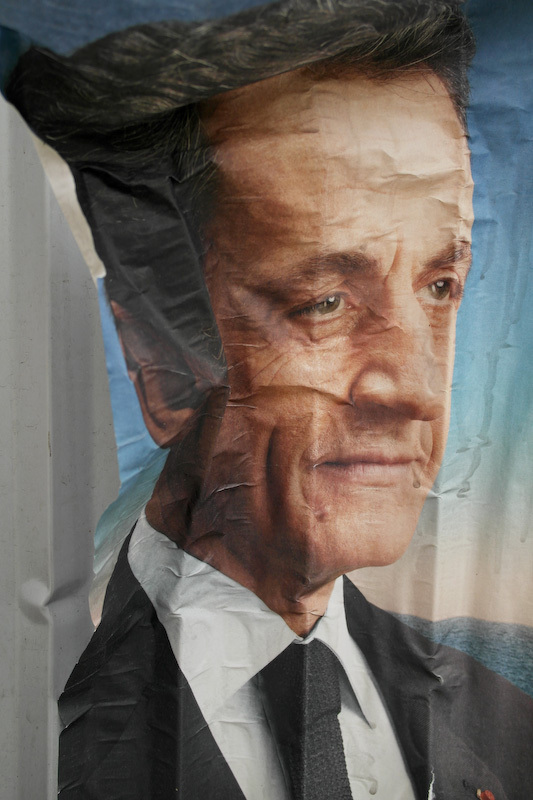 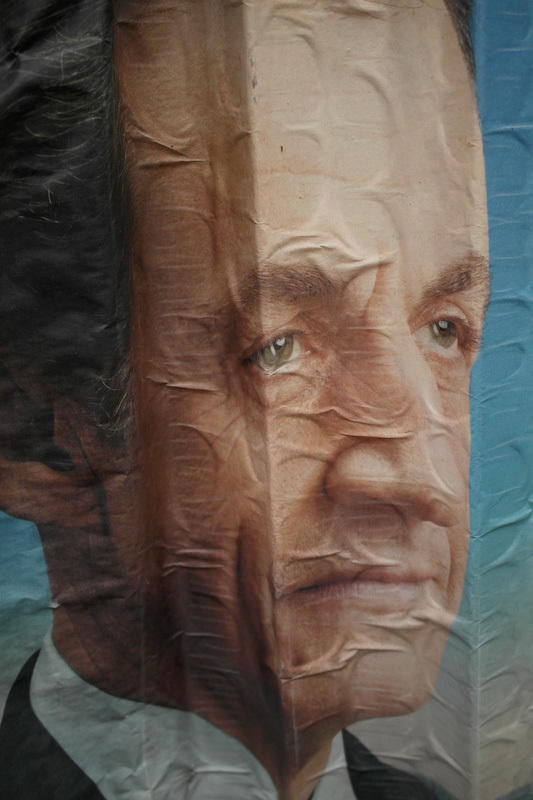 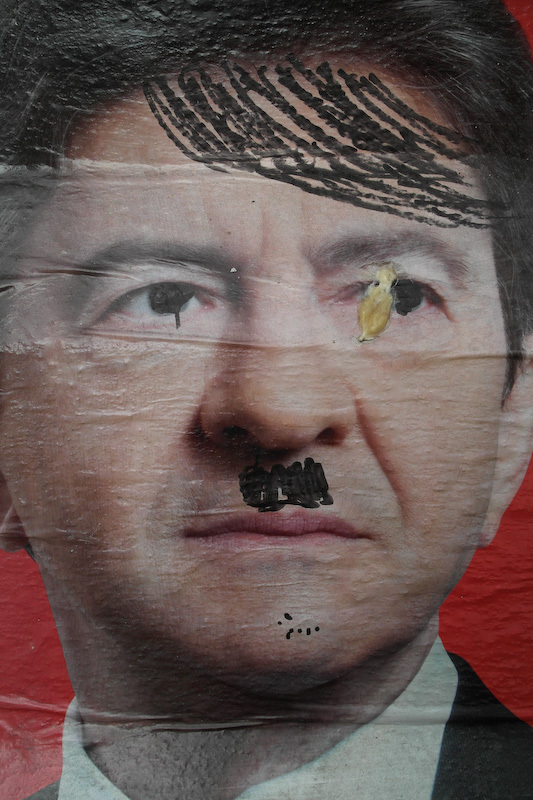 From March to June 2012, French photographer Pascal Fellonneau has been regularly wandering the streets of Paris capturing posters of French presidential elections. 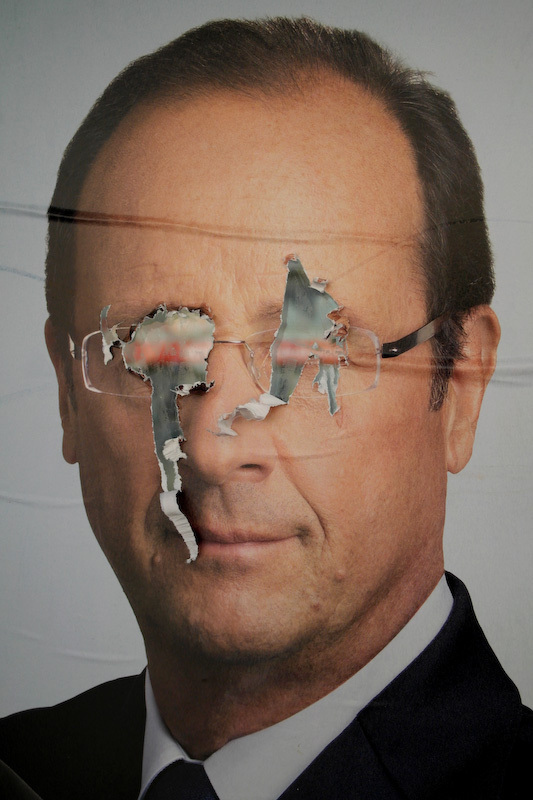 The reality of what happens to these symbols of achievement and power can’t help but make one laugh. 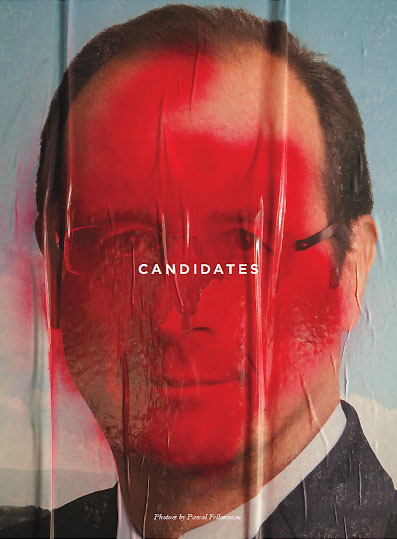 He has a new book, Candidates, published through Bolo Paper. 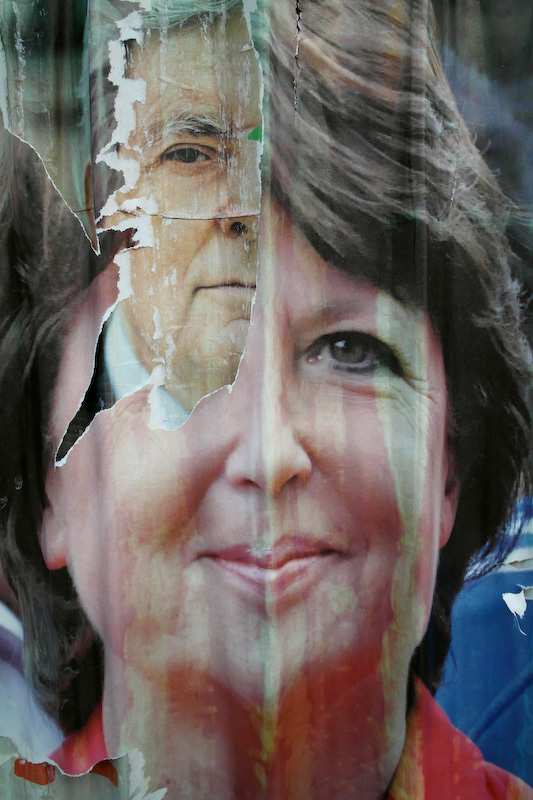 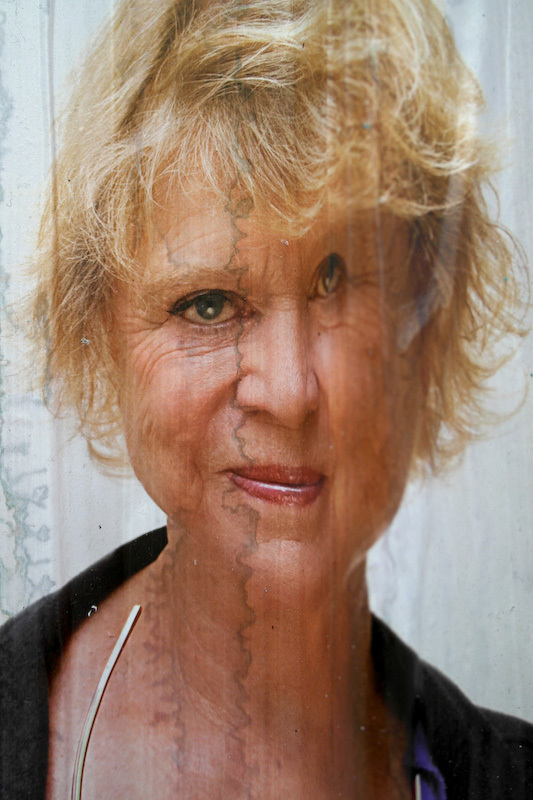 2005, and began exhibiting in several countries across Europe (France, Greece, Germany, Sweden). 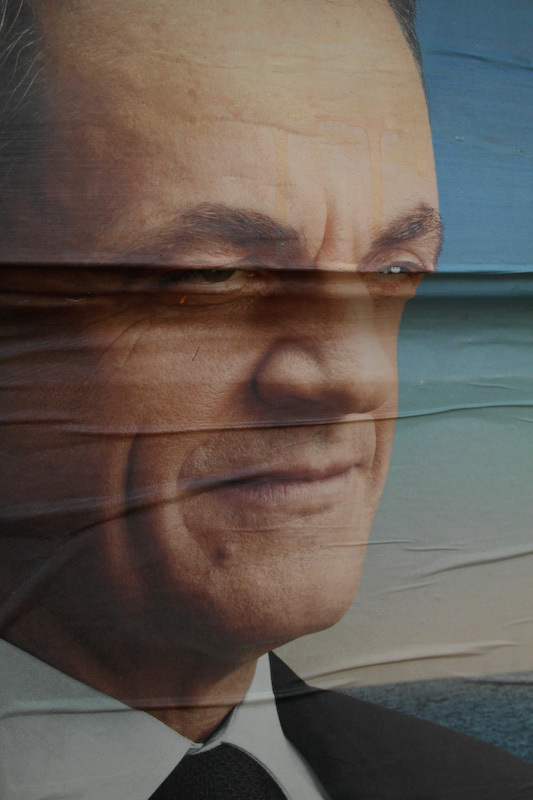 This entry was posted in Contemporary Photography, L E N S C R A T C H and tagged Aquitaine Bordeaux, Bordeaux France, Campaign Posters, City Guides, Cold Cold Ground, Contemporary Photography, Corporate Assignments, Europe France, Fotografi, France Greece, French Ministry, French Photographer, French Presidential Elections, Hellenic Center, Humor, Island Images, Lille France, Ministry Of Culture, Pascal Fellonneau, Photo Festival, Photographer, Photographers, Photographs, Photography., political, South Sweden, Streets Of Paris, Telerama on November 8, 2012 by Aline - lenscratch.blogspot.com/.